What was the circumstance under which a 26-year-old man was killed allegedly by police at Tengpora in Batamaloo area of Srinagar? The Supreme Court has asked the Jammu and Kashmir police and sought a report in this regard. 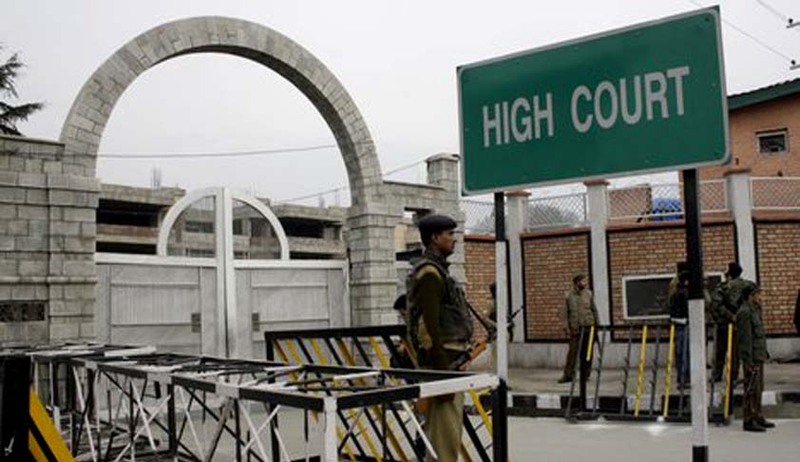 Contempt proceedings initiated by the High Court against SSP and IG (Kashmir Range) for not lodging an FIR against the cops, including the Deputy Superintendent of Police (DSP) allegedly involved in the killing of Shabir Ahmad Mir was however stayed by a bench headed by Justice P C Ghose which issued notice to Mir's father on the plea of the Jammu and Kashmir government. CJM, Srinagar, had on July 18 directed the SSP to file an FIR against DSP Yasir Qadri and others on an application of Mir's father alleging that his son was killed inside his house. “In the meantime, there shall be stay of the contempt proceedings directed to be initiated against the SSP, Srinagar and the IGP, Srinagar. Having regard to the facts and circumstances of this case, we direct the state authorities to complete the investigation with regard to the complaint filed by the father of the deceased on the basis of the First Information Report already lodged on July 10, 2016 and submit a a eport, in a sealed cover, on or before August 12, 2016”. AGl Mukul Rohatgi, appearing for the Jammu and Kashmir government, said that an FIR cannot be lodged against police officers for death in police firing as it is done to control a violent and unruly crowd. He also contended that since an FIR regarding a stone-pelting incident has already been registered, second FIR cannot be lodged in connection with the same. ASG Tushar Mehta, appearing for police officials, said incidents of violence and stone pelting were not in national interest and their modus operandi must be found out. Separatists were openly asking the common people to file cases against police officials and if proceedings are initiated against them then that would demoralise them, Mehta claimed. Police claimed that Mir was killed during protests. But the victim’s family alleged he was shot dead by the officer in cold blood inside his house.